Lands' End Summer Sale Up To 70% Off! You are here: Home / Great Deals / Lands’ End Summer Sale Up To 70% Off! Lands’ End Summer Sale Up To 70% Off! Lands’ End is having a summer sale! 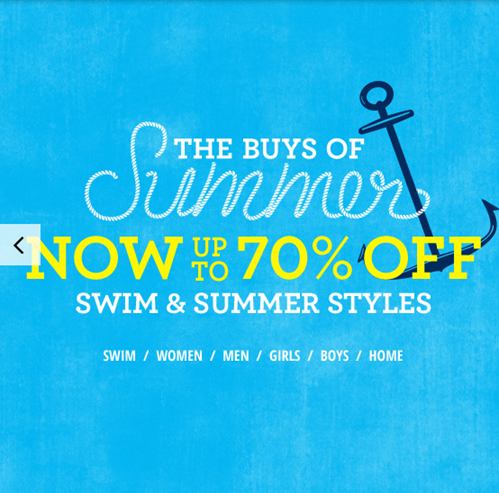 They have their swimwear and summer styles up to 70% off! 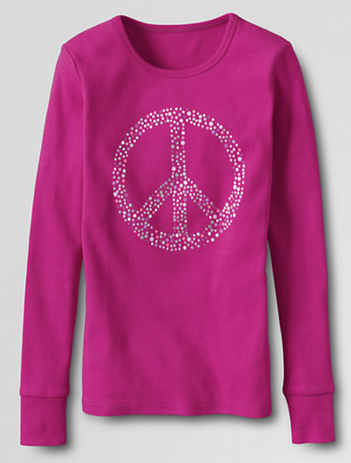 This cute sparkle T is down to $4.99 from $17.50! 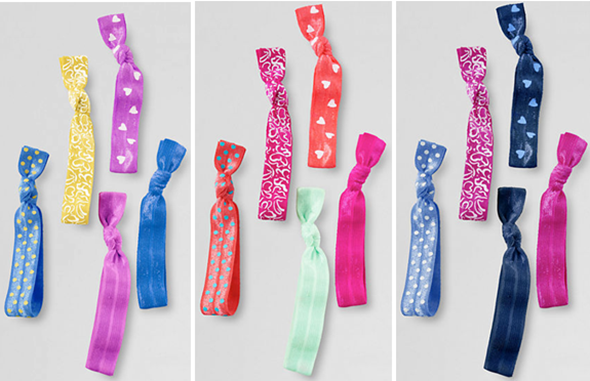 These 5-packs of stretch hair ties are down to $6.99 from $9.50! 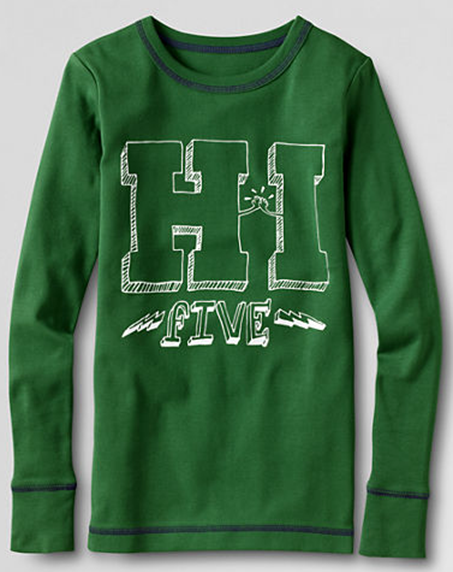 Check out this boys graphic T for just $3.99 down from $17.50! Also, thru today you can get 30% off regularly priced kid’s school uniforms. Just use code: SAVE30 and Pin: 1614 at checkout to get yours! So, head over and see what deals you can get!